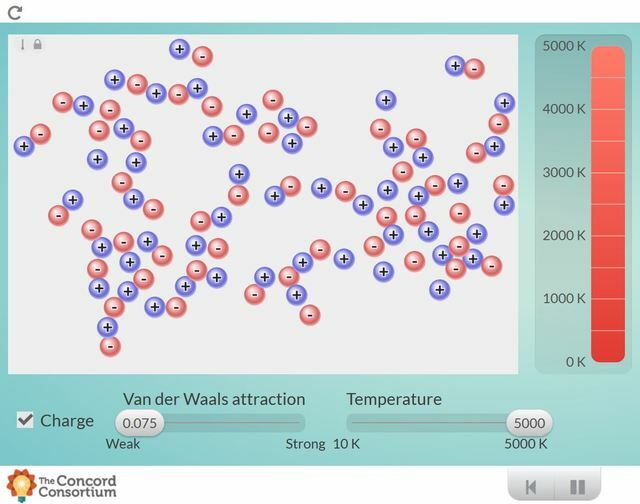 Explore the role of charge in interatomic interactions. 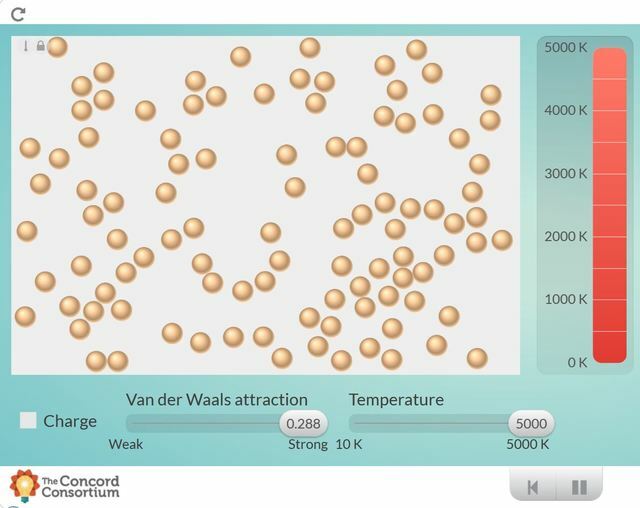 The forces attracting neutral atoms are called Van der Waals attractions, which can be weak or strong, depending on the atoms involved. Charged atoms (also known as ions) can repel or attract via Coulomb forces, and the forces involved are much stronger. Oppositely charged atoms attract to each other, while similarly charged atoms repel. The attractive forces between atoms have consequences for their interactions in physical, chemical and biological applications. 1) Learn how the behavior of the molecules changes.